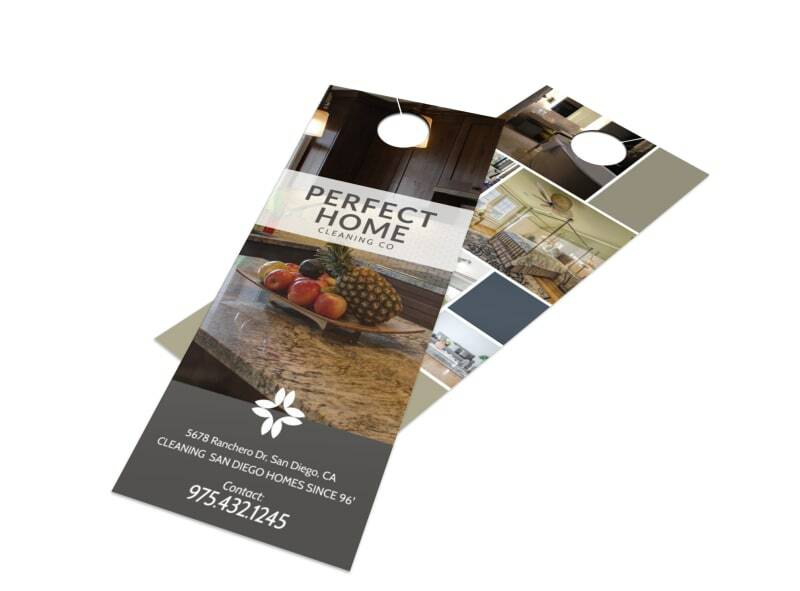 Customize our Modern Window Cleaning Door Hanger Template and more! 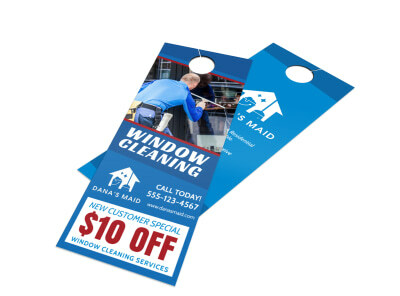 Wipe out the competition by creating your own customized door hanger to promote your window cleaning business. 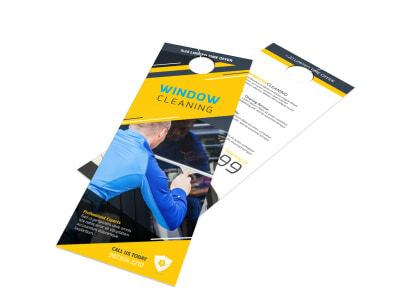 Choose from many different colors, fonts, and add images of crystal clear windows that you have cleaned to entice customers to have you come clean theirs. Get started today by getting in touch with our online editor.